Hello, everyone! 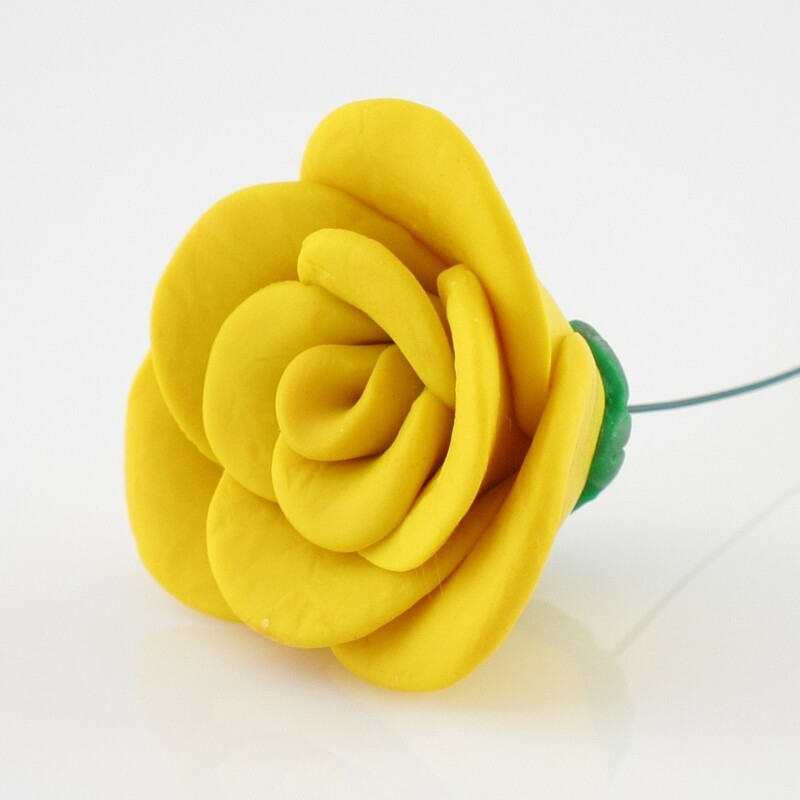 If you want to learn how to make consistent size polymer roses and calla lilies using a few simple tools and a simple sculpting technique, I have just uploaded a free tutorial on this very topic :). * Run wire for a few times inside your hand to straighten it and make it more malleable. * Make the wire hook small, so it doesn’t come out of the flower center while you are sculpting it. * Cut 4.25″ (10.8 cm) of wire for a 3.5″ (8.9 cm) flower stem. If you want longer/shorter flower stems, adjust wire length accordingly. * Baking the flower centers prior to sculpting the entire flower ensures that wire hook stays within the center and finished flowers are durable. * Use crumpled white typing paper to give rose petals realistic, life-like texture. 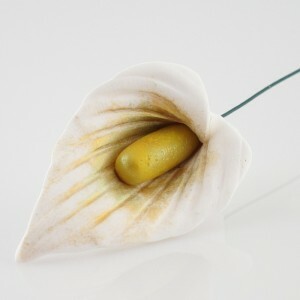 * Use 60 grit sandpaper to give calla lily centers realistic texture. * Keep the calla lily petal on a piece of white typing paper while impressing the texture with your needle tool to prevent it from sticking to your work surface. 1. 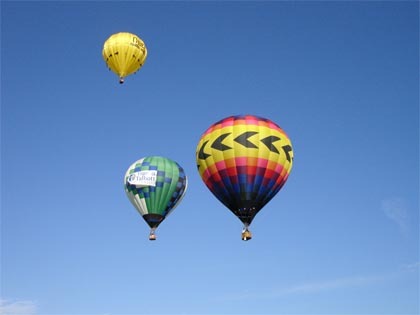 Go to www.missionsmallbusiness.com click LOG IN AND SUPPORT and log in using your Facebook account. 2. Under the words VOTE LOCAL enter our name Gray’s Crafts LLC, and click SEARCH.Or you can select state Virginia, city Alexandria, and click SEARCH; you will find us on page 3. All you need is a Facebook account.It won’t cost you a penny.It will allow us to keep going, creating tutorials and supplies for you. 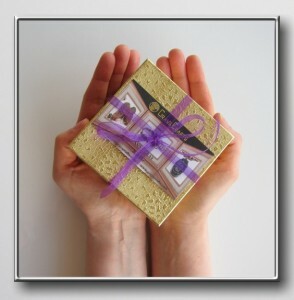 It will also allow us to develop and manufacture our line of unique art supplies which you can use in your work. Я голосовал за Вас в конкурсе. Ваш урок выглядит интересно. Удачи. You’re welcome! Glad you liked it. Happy creating!